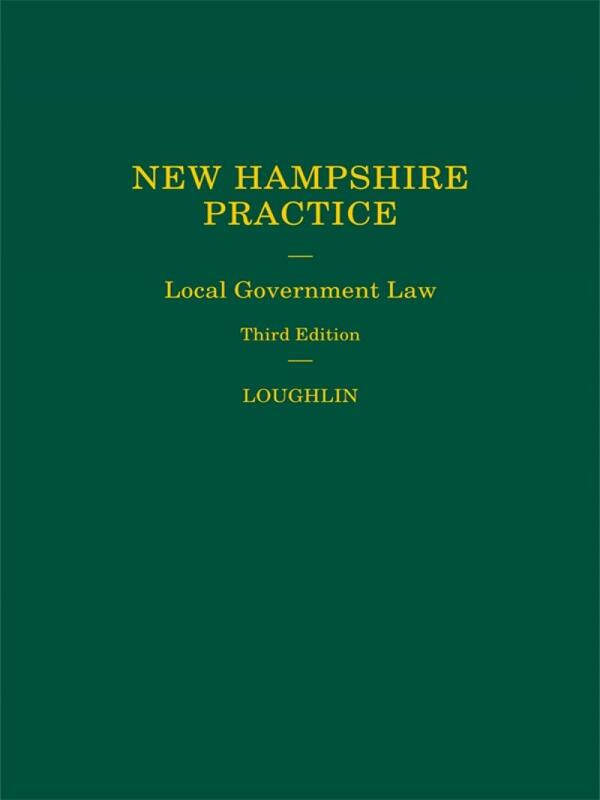 If you're looking for a comprehensive and detailed treatment of the law and practice relating to New Hampshire cities, towns, public officials, records and meetings, municipal powers and liabilities, and elections - look no further. 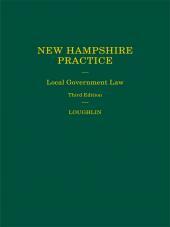 In addition to comprehensive coverage of local government law in New Hampshire, this three-volume set contains numerous relevant forms. Peter J. Loughlin graduated from Portsmouth High School, Merrimack College, and the University of Notre Dame Law School. 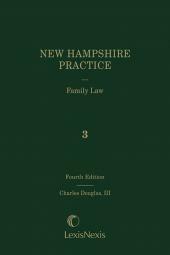 He began his legal career with New Hampshire Legal Assistance in 1969 and served as Portsmouth City Attorney from 1971 to 1977. 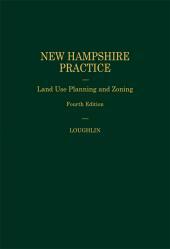 Since that time, he has concentrated his practice in municipal law and represents numerous landowners and municipalities in southeastern New Hampshire. 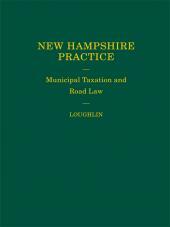 Mr. Loughlin frequently speaks on municipal law topics and is the author of 5 volumes on municipal law published by Lexis Publishing.